THIS HOME WILL BE COMPLETED AND READY TO CLOSE IN SEPTEMBER. $8500 CLOSING COSTS INCENTIVE WITH BUILDER'S PREFERRED LENDER . 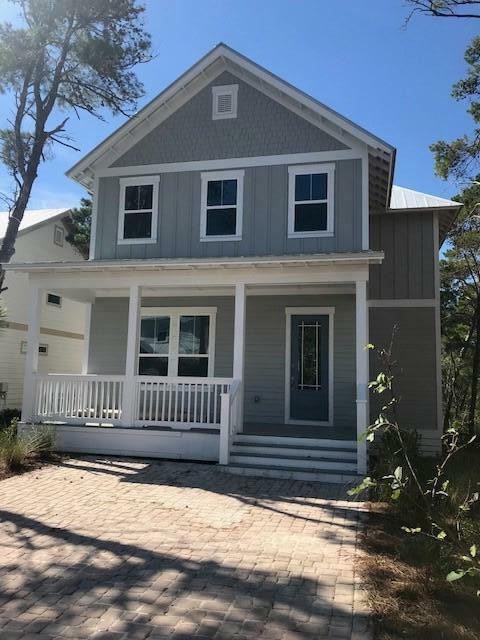 Perfect beach cottage located just a short walk from the stunning white sands and aqua waters of the Emerald Coast. 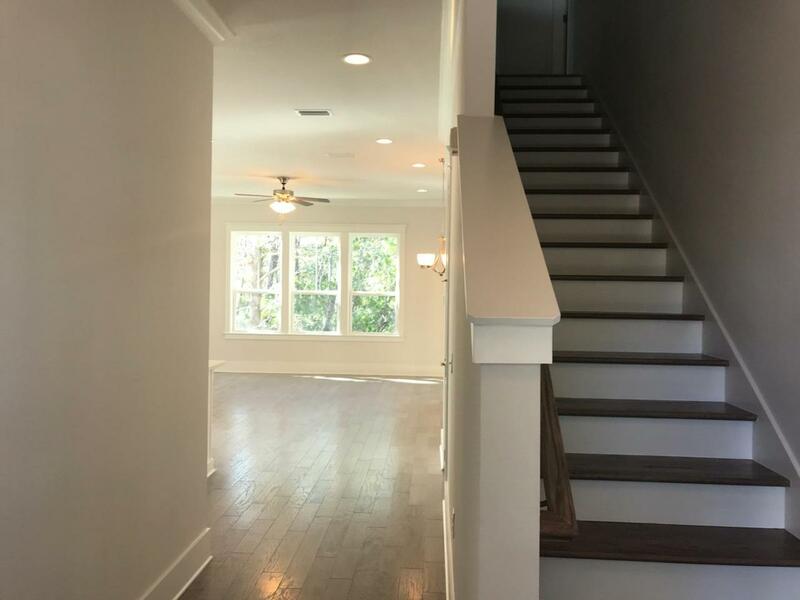 This new build boasts 10ft ceilings on the first floor, and cathedral ceilings in the master, with a fantastic flex space that can be used as an office, or an additional bedroom. 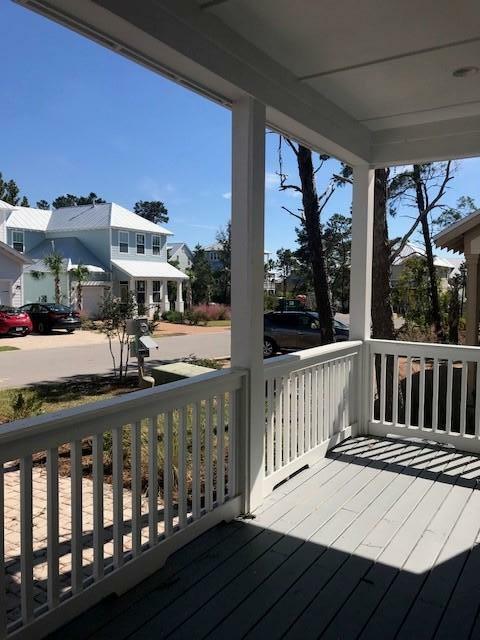 Two great porches, and a large outdoor storage room with 10 ft. ceilings to store beach gear.Minutes away from world class dining, shopping, and activities, there is something for the whole family to enjoy, and embrace the South Walton lifestyle. Best of all the largest beach access and parking is just south of the neighborhood within walking and biking distance. 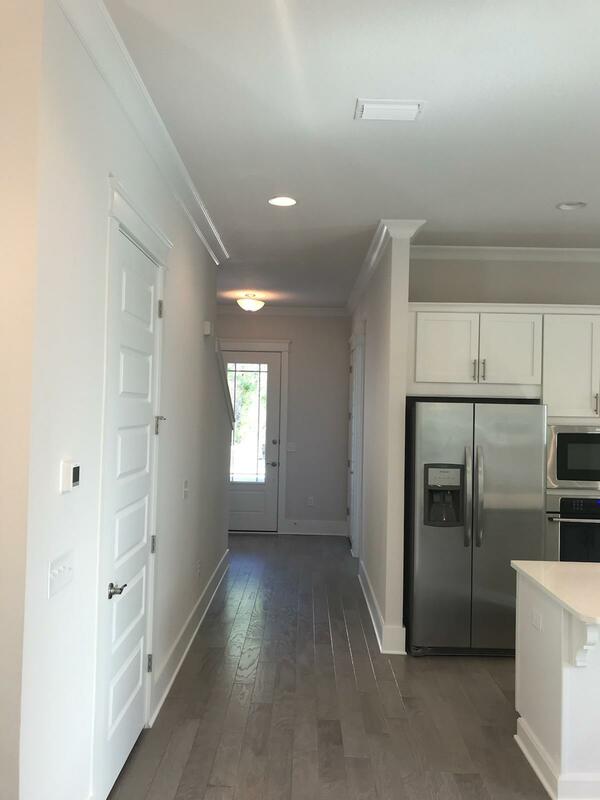 This is Builder's Last Seagrove plan to be built in the neighborhood, so don't wait, it's a great floorplan. Seller is offering up to $8500 closing costs assistance with Seller's preferred lender.